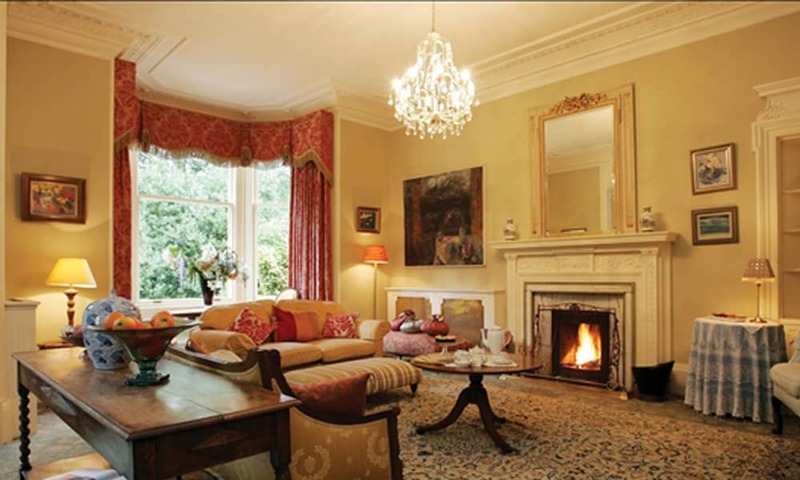 Millview Mansion is a beautiful, traditional mansion house providing the perfect setting for your hen or stag weekend. It combines the luxury you'd expect from a first class hotel but with the privacy and uniqueness of hiring your own private mansion. 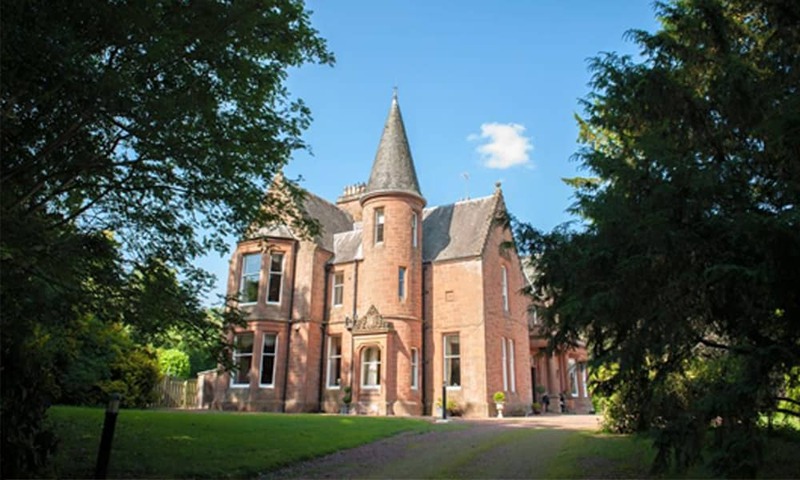 Set in 10 acres of private woodland, the mansion has breathtaking views over the Scottish Borders. There are 19 rooms in the four wings and each of them is filled with hidden charm and everything you'll need for your self catering stay. 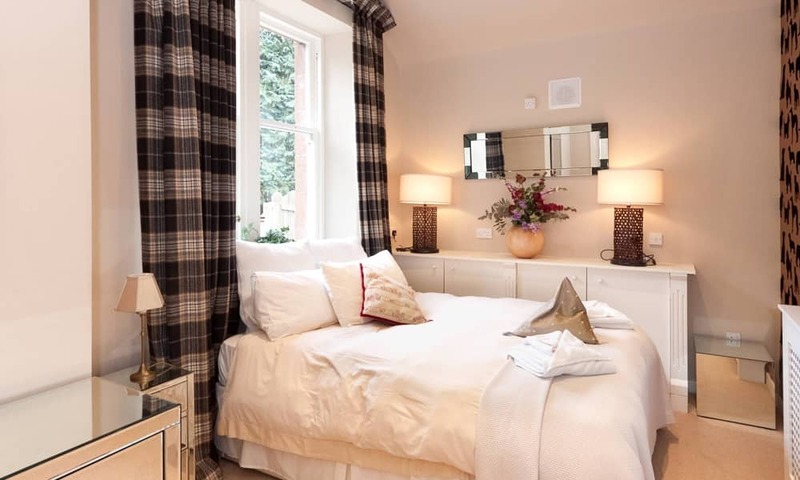 Sleeping up to 22 guests, this Edinburgh self catering mansion provides the perfect retreat in the country whilst being just approximately 40 minutes drive from the city. 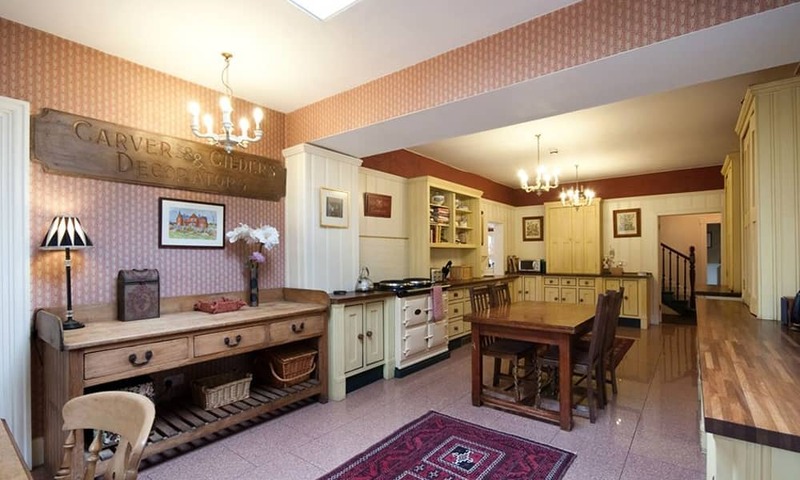 This stunning property has a variety of traditional rooms including a formal lounge with stunning views and large open fireplace. There's also an exquisite marble floored snooker room and a music room equipped with drum kit , piano and microphone. The mansion has 10 beautifully decorated bedrooms. 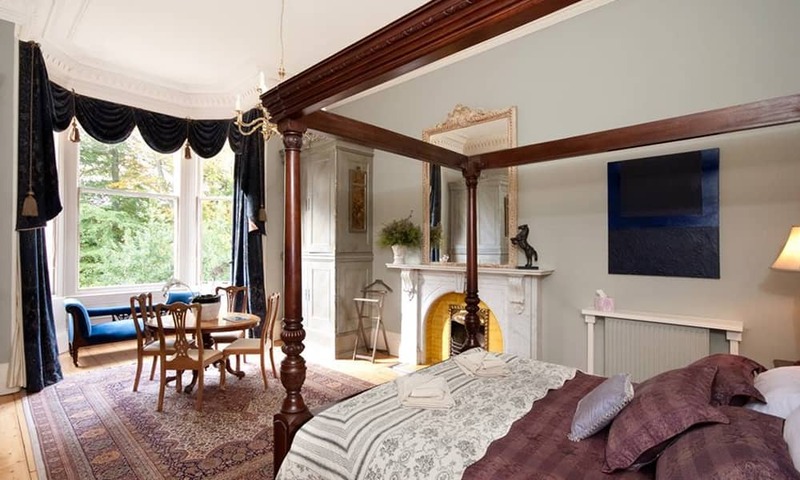 The stunning master suite has a super king four poster bed, ensuite bathroom with shower and bath, and turret room. There are two family suites. One with a double bed and 2 singles; one with a double bed and 1 single. Both have their own family bathroom. The other bedrooms are a mixture of doubles and singles. Some have their own bathrooms, whilst other rooms have to share a bathroom. On the bedroom level, there is a bath and shower room with separate toilet room, plus an additional shower room with WC. Downstairs are an additional three bathrooms.